The Conspiring Women Peer Coaching Co-Op launched one year ago in March 2018. Appropriately 100 women have joined the Co-Op and have participated in at least one round of reciprocal peer coaching or themed peer coaching. We've learned a great deal in this first year and are now poised to improve and expand. ​We are seeking 5-8 advisory board members who will meet quarterly by Zoom for 1 hour (to be scheduled based on members' schedules and complete 2 "advice and support" surveys per year. people who are on board with the vision and mission of the Co-Op (below). members of the Co-Op. We would like to have a few people who aren't yet members, but mainly wish this to be a vehicle for the Co-Op to be member-led. We connect women all around the world through structured, supervised, high quality peer coaching. Each participant is matched with a peer coach and another person to coach. In each round, women serve as coach for six sessions and as coachee for six sessions. Participants have some coaching skills training up front, and have access to a resource library and on-going support from a professional leadership and life coach. All sessions are conducted by video (Skype, Zoom, etc) or phone and members schedule their calls with their peer coaches / coachees at mutually convenient times. This means that even the busiest women with the most complex lives can access the power of reflective coaching conversations. Read more about the Co-Op here. 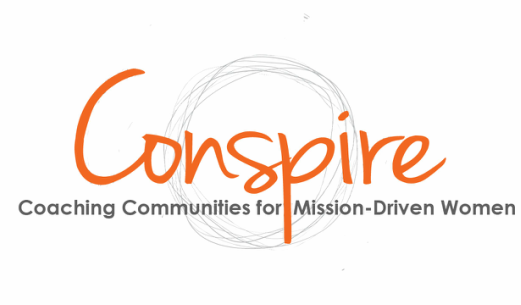 The mission of the Co-Op is to create a radically accessible, high-quality, globally connected space for reflective coaching conversations among women leaders at every level. The vision is that every woman who wants to make a difference in the world and contribute her best self will feel fully supported and equipped to do so. The vision is that women will, through giving and receiving through the co-op, practice their values connected to being a champion and supporter of women's leadership. Scroll up and select the "Apply Now" tab to apply. The Co-Op members are all currently fluent English speakers and live mainly in the US. We have small numbers of participants in Europe, Africa and Latin America. We are interested in becoming a more global community.